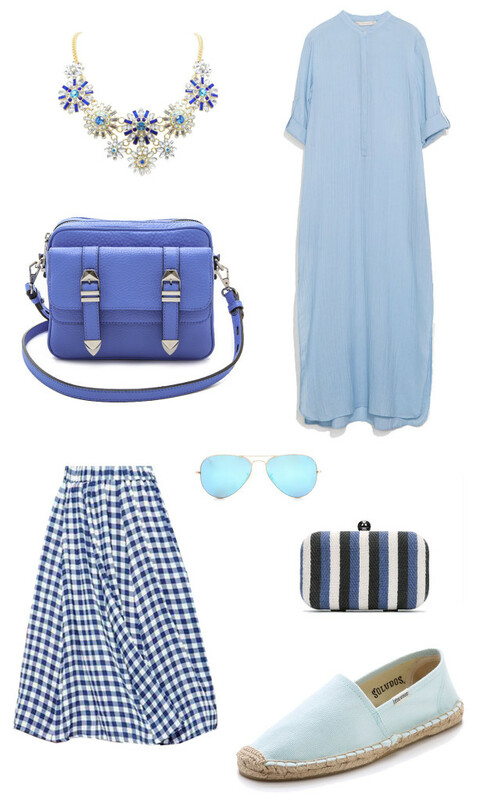 My summer wish list consists of all things blue. During the spring and summer months, I often find myself replacing black with blue, It’s a cooler color and gives off a more laid back vibe. Any shade of blue feels crisp and fresh, perfect for the hot weather.